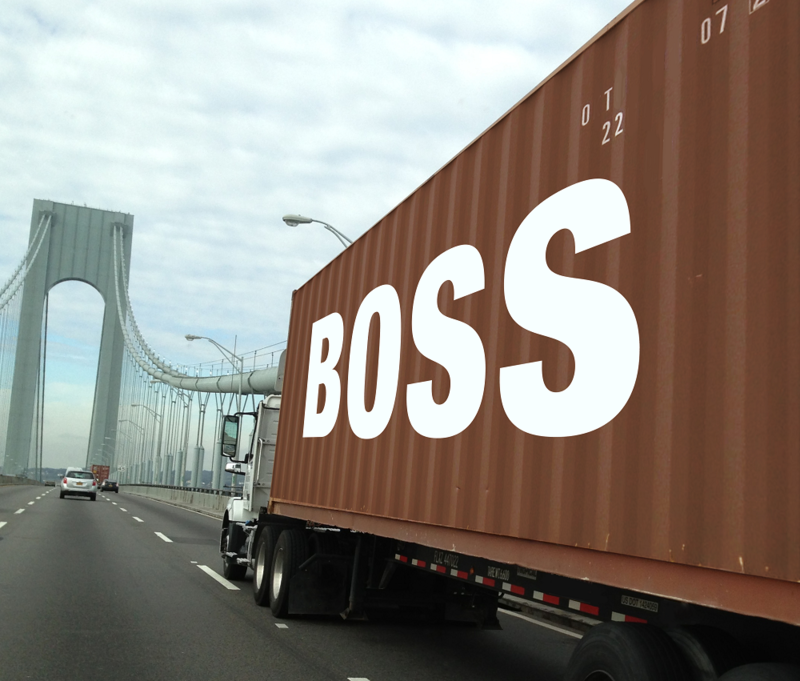 Welcome to BOSS Containers. We are a truly unique company that specializes in the supply of used shipping containers. 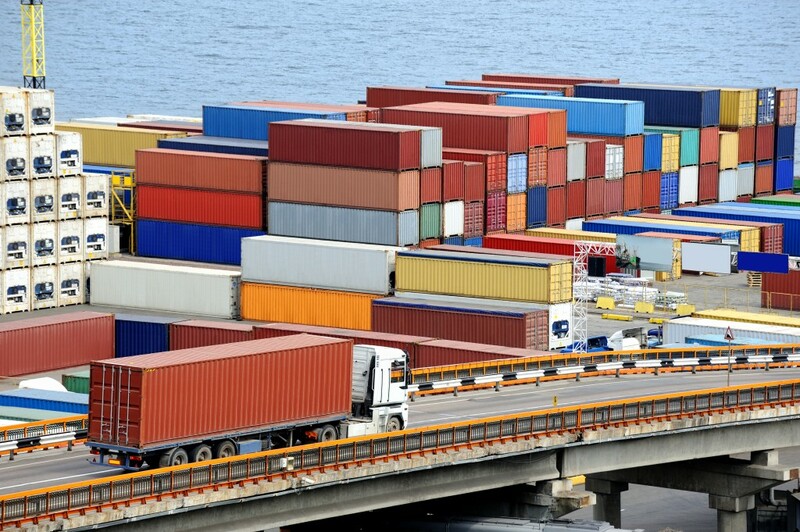 What sets us apart from other container companies? The answer is volume and quality control. 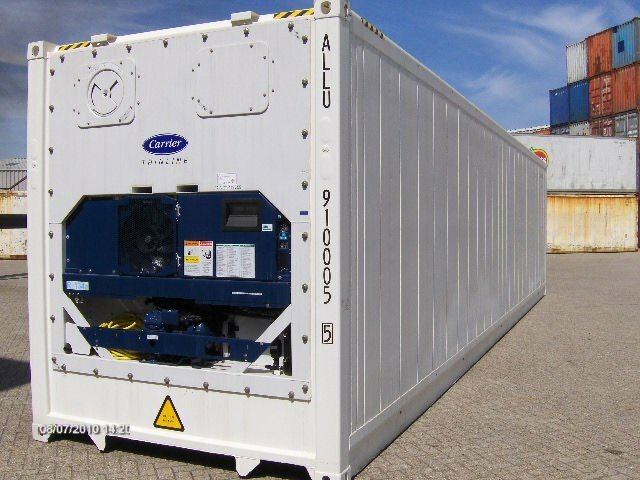 We obtain such large inventories of containers when they become available, or in the world of logistics “off-hired”, that we are able to demand the lowest possible purchase price and pass these savings on to our clients. However, our main goal is to ensure the complete satisfaction of our clients. Due to our buying power, we are a major supplier to storage container companies and we also offer our inventory directly to end-users through our full service retail operation which includes ground delivery to your location and container modifications to meet your needs. 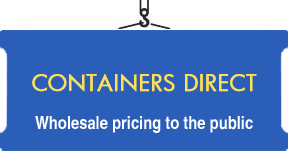 We currently offer container sales world·wide through our network of service areas.